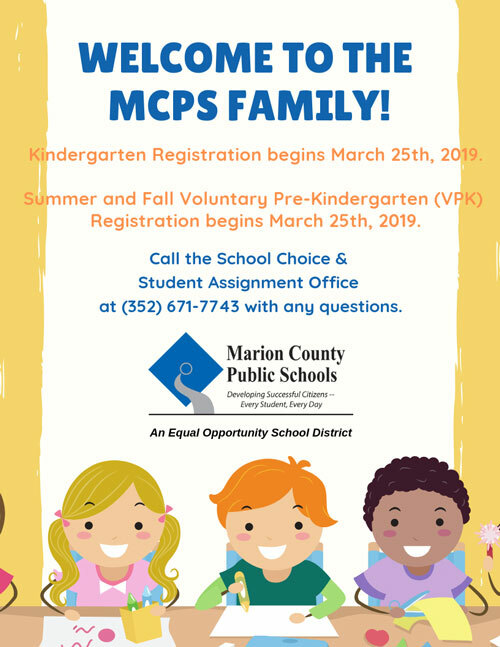 The Marion County Public Schools (MCPS) vision, Developing Successful Citizens-Every Student, Every Day, supports a continuous, flexible professional development program that establishes lifelong learning as a valued expectation for all administrative, instructional and support staff. The development and retention of highly skilled and diverse employees is the key to achieving district strategic goals. Participation in professional development results in innovative, effective and efficient strategies focused on specific work requirements, successful teaching practices, and/or leadership behaviors. This occurs in a wide variety of delivery systems such as coursework (college or adult education), interactive training, online or electronic media, and research-based high impact job-embedded professional development such as coaching, lesson study and professional learning communities. Implementation of learning by adults positively impacts student performance and organizational growth. The mission of the Professional Development Department is to provide high quality, research-based professional learning opportunities focused on building staff efficacy and maximizing student performance.